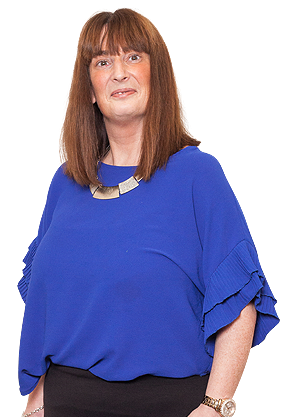 Alison joined the firm in 2017, having previously worked, for several years, within a payroll department. 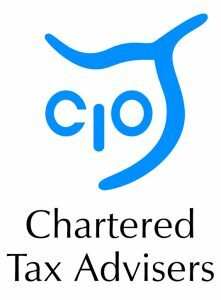 Alison has previously studied to Level 3 with the Association of Accounting Technicians and is also Xero Payroll certified. Alison spends most of her weekends watching her three Sons playing a variety of sports and enthusiastically cheering them on! She also enjoys attending spinning classes and going on sunny holidays.